Age, Be Honest (Minimum 16): To be honest my age is 18. Is English a first language for you? (Y/N): English as a second language, but more fluent than my first language (Korean). How long have you been playing APB? : I have been playing APB more than 1 year. Do you currently have a WORKING microphone? (REQUIRED): I have a built in mic, but my mic set up got messed up. Therefore, I do not have a working microphone. Are you willing to download our voice-chat program Teamspeak? (REQUIRED): Yes, I am willing to download your voice-chat program Teamspeak (probably downloaded already in my computer). How frequently do you play APB? : Sometimes I play everyday in a week, but definitely on weekends and vacations. 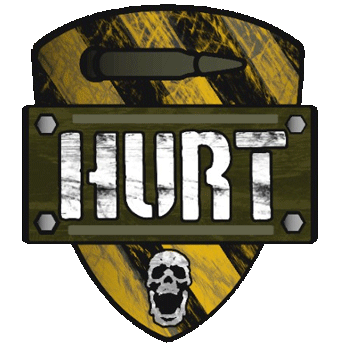 Did somebody refer you to HURT? If not, how did you find out about us? : I found out about Heavy Urban Response Team when I was strolling around in financial next to the mailbox. Then I came across a character with Heavy Urban Response Team as a title, so I decided to whisper the individual about how will I be able to join the Heavy Urban Response Team?. He then replied informatively and politely that I need to fill out an application in this website. Now after a few weeks, I finally decided to give in myself to the Heavy Urban Response Team to make APB a more enjoyable game to play. This is how I found out about the Heavy Urban Response Team and why I decided to create an application to join the Heavy Urban Response Team. After reviewing the list of rules and requirements, I am willing to agree to the list of rules and requirements. Are you able to get your microphone up and working for an evaluation? Unfortunately, I dont think i can. I tried fixing the issue but only made it worse. I am sorry to say but a working microphone is required to join our clan. I will have to deny you but if you happen to buy a microphone in the future please reapply.